June 18, 2018 — SEAFOOD NEWS — Management of Pacific Cod in the Bering Sea and Aleutian Islands is a study in complexity, founded on the earnest principles of protecting historical deliveries to the village of Adak and balancing the needs of the rationalized fishery with the non-rationalized Aleutian Island cod fishery. Amendment 113 to the BSAI groundfish plan was intended to navigate this warren of concerns, but in the first year of its implementation a perfect storm of sorts resulted in the North Pacific Council asking certain fishing vessels to ‘stand down’ last February to allow other cod deliveries to Adak, while the body set out to correct the regulations. 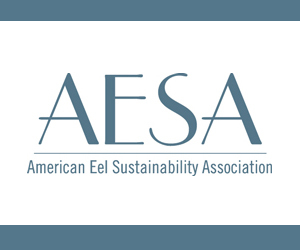 Thus the process began for alternatives to consider, analyses of the options, and public comment periods, with resolution now estimated for the 2020 fishing season. But part of the perfect storm of complexities was another problem — the emergence of the Amendment 80 fleet (BSAI trawlers that mostly target flatfish and other non-pollock species) acting as motherships and taking deliveries that may otherwise have gone, at least in part, to shorebased plants. Any reference to an imbalance in deliveries to on-shore and off-shore facilities triggers memories of perhaps the most contentious issue the North Pacific Council has ever addressed, the ‘inshore/offshore’ debate that resulted in the American Fisheries Act, which rationalized the BSAI pollock fleet. Action taken at last week’s meeting confirmed that the Adak cod set-aside issue will continue independently of the AM80 mothership issue. 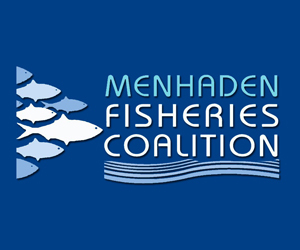 The schedule for resolving Amendment 113 and fixing the Adak cod set-aside is to review the analysis of four alternatives in October with final action tentatively set for December 2018. With public comment periods and regulatory reviews, the final rule’s earliest publication could be late 2019 with implementation in the 2020 cod season. June’s discussion paper crystalized the complexity of current regulations in the Aleutian Island fishery. After describing the allocations and limitations for BSAI cod, NPFMC analysts Jon McCracken and Darrell Brannan describe what happened next. “Participants began to realize that under the current regulations the AI shoreplant would not be able to take deliveries of the entire 5,000 mt AI set-aside after the BSAI trawl CV sector was closed to directed fishing for the A season. “Prior to that time some participants were under the impression that the AI set-aside essentially guaranteed the shoreplants would be allowed to take delivery of the 5,000 mt AI set-aside if they achieved the 1,000 mt before February 28. However, after February 11 all of the federal Pacific cod CV sectors except jig gear were close for directed fishing in the A season in the BSAI. 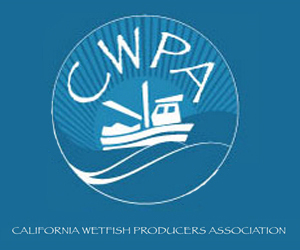 “Given that 6,515 mt of Pacific cod was available to trawl CVs to deliver to any processor in the AI, at least two companies made plans to harvest a portion of that allowance and deliver the catch to processors other than the AI shoreplant. One company was using its CV to deliver to one of its C/Ps. 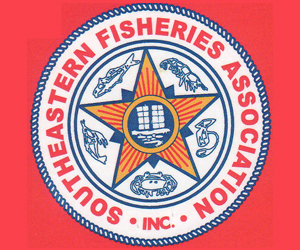 “However, this occurred during the February Council meeting, and when the Council was made aware of the issue it asked this company to not participate in the unrestricted fishery, due to the impacts to the AI shoreplant. This company had already taken a small amount of Pacific cod, but they agreed to stand-down from the fishery at the request of the Council. “After the 2018 A-season was underway, a second company requested that their CVs be allowed to deliver to the AI shoreplant. In part due to capacity constraints and the timing of the request, the AI shoreplant did not offer a market to those CVs. The company decided later in February to have some of its trawl CVs deliver AI Pacific cod to Dutch Harbor. “CVs that were delivering to the AI shoreplant are reported to have self-imposed trip limits and a one-day stand-down after a delivery to help reduce wait times at the plant. Trawl CVs set the trip limit at 400,000 lbs. for the larger CVs and 100,000 lbs for smaller CVs. These trip limits were abandoned when NMFS announced the BSAI A season trawl CV closure for March 4, 2018, which resulted in a larger volume of Pacific cod being delivered during a short period of time. 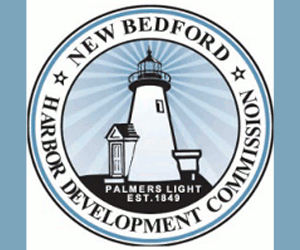 “The shoreplant operator has indicated during testimony to the Council that the shoreplant has a daily capacity of 1.2 million lbs. to 1.5 million lbs. At 1.2 million lbs. per day, the shoreplant could process the AI set-aside in about 9.2 days. During the 2018 A-season, daily processing of GHL and federal Pacific cod combined never exceeded 1 million lbs. and was typically much lower. 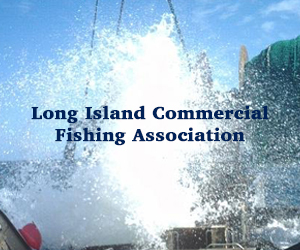 “Once trawl CVs harvested an amount that was projected to be equal to the BSAI trawl CV sector A-season allowance22, they were closed to directed fishing on March 11. 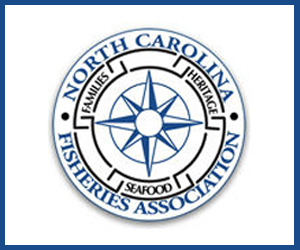 “NMFS In-season Management’s ability to close a fishery exactly on the amount a sector’s TAC is limited by variations in daily landings and the fact that closures are announced ahead of time for 12 noon on a specific day. “Catch in the AI set-aside and unrestricted fishery resulted in the trawl CV sector AI season being closed in the BSAI prior to the entire 5,000 mt AI set-aside being delivered. That meant the only CV sector that remained open25 to directed fishing was the BSAI jig gear sector. “The BSAI allocation to the jig sector was insufficient to allow the AI shoreplant to take deliveries of the remaining 5,000 mt AI set-aside. “NMFS announced that the 5,000 mt AI set-aside had not been landed at the AI shoreplant by March 15th. Because the 5,000 mt AI set-aside was not reached by that date the BS non-CDQ trawl CV A-season sector limitation remained in effect until March 21 and the AI set-aside to not apply for the remainder of the year. The amount of the 5,000 mt AI set-aside that was delivered to the AI shoreplant cannot be reported due to confidentiality restrictions. 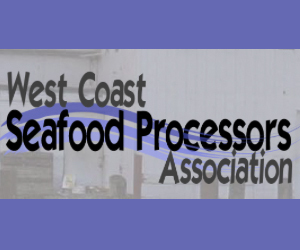 “The AI shoreplant could report their Pacific cod deliveries or agreed to waive the confidentiality restrictions associated with NMFS or the Council reporting the Pacific cod deliveries they received.